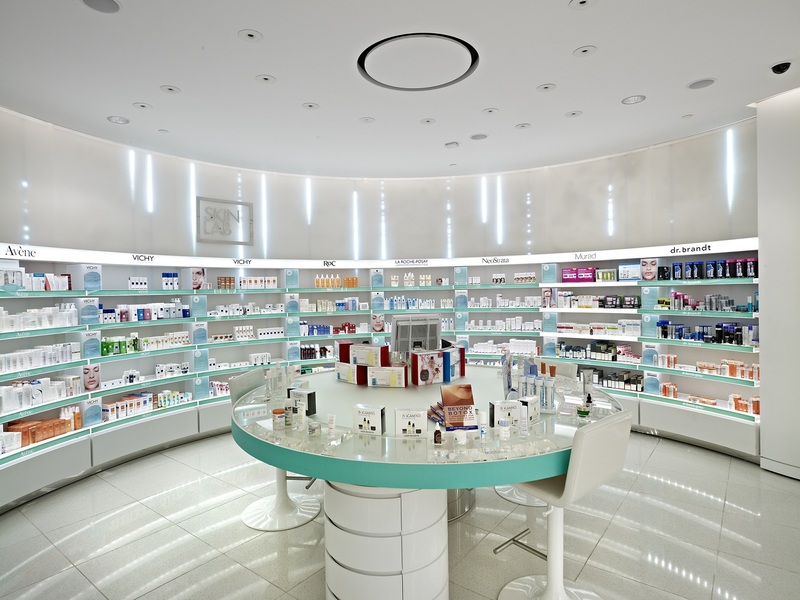 After decades of Shoppers Drug Mart (SDM) serving the Canadian pharmaceutical, cosmetics and grocery markets, SDM has expanded into the competitive market of high end cosmetic mega stores called Murale. 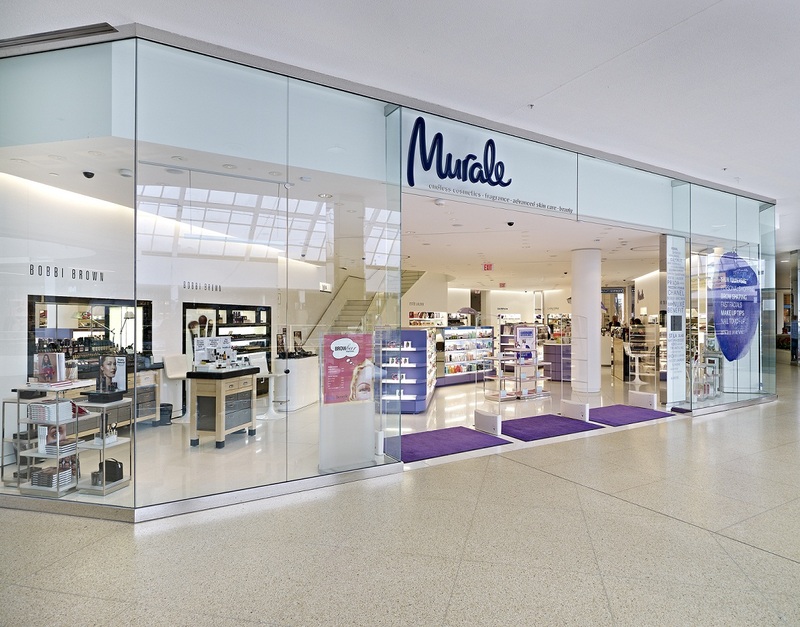 Three of the first Murale stores in Canada were at Stephen Ave in Calgary, Southcentre Mall in Calgary and West Edmonton Mall in Edmonton; all of which were built by Fillmore Construction. The Murale stores are two stories, lavishly designed with extravagant building products to achieve a clean and fresh look. 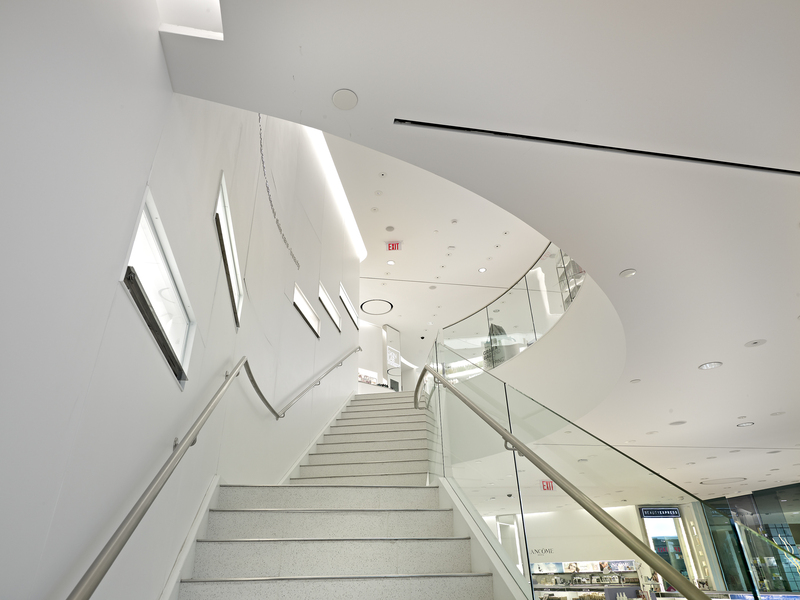 Each store features crisp lines and flowing curves throughout, including endless curved bulkheads, curved steel and glass stairs, terrazo tile, hundreds of pot lights, and a handicap lift. 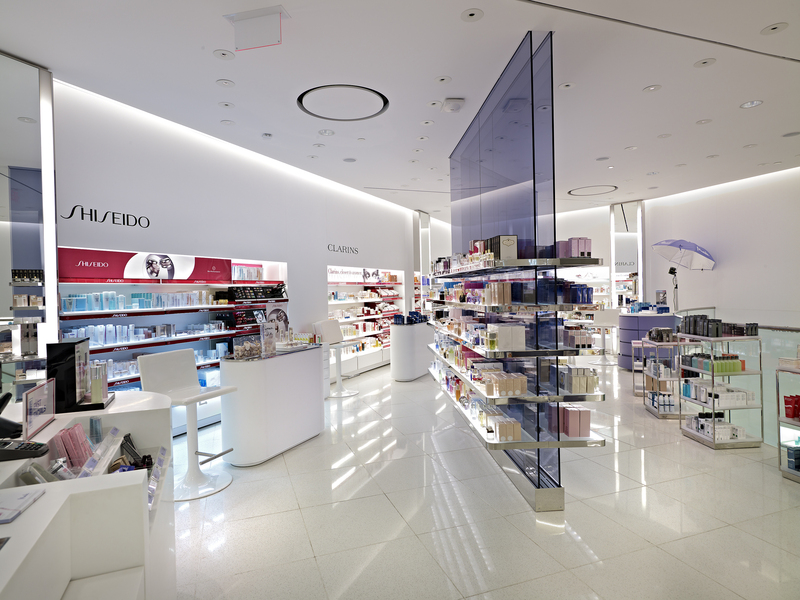 Each of these stores were remarkably built on tight schedules, which required our working crews to be very organized and detail orientated.